Growing up, I remember how my mom would always use her KitchenAid Stand Mixer to help her make the most decadent chocolate cakes, and I think she still uses the same one up until this very day a few decades later. 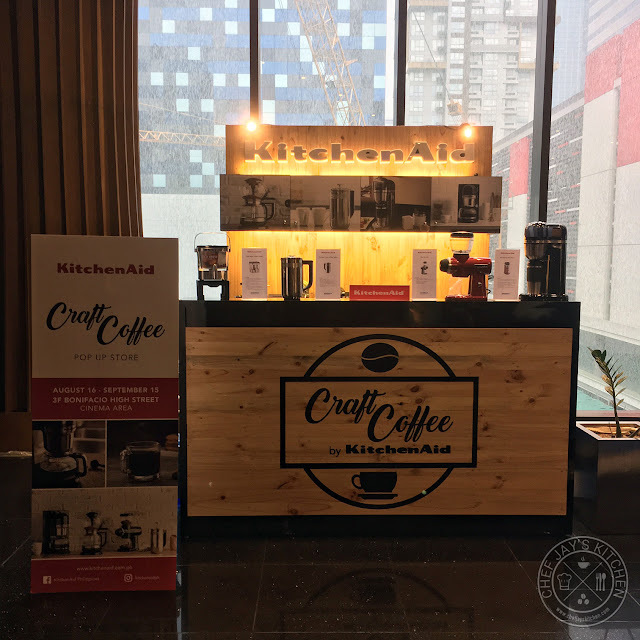 So imagine my surprise when I found out that KitchenAid, a global leader in premium kitchen appliances known for their precision and durability, recently rolled out the KitchenAid Craft Coffee line. The goal was simple, KitchenAid wants to bring the specialty coffee house experience into the home with six premium coffee appliances that were inspired by careful techniques that are used by baristas to brew a perfect cup. This way, you can consistently enjoy the nuances flavors and aromas of specialty coffee at the comfort of your own home, with just the press of a few buttons. "Our product designers spent the past few years extracting lessons from some of the most time-tested and barista-approved brewing methods for craft coffee," says Brandon Mock, a Product Designer on the KitchenAid Craft Coffee team. 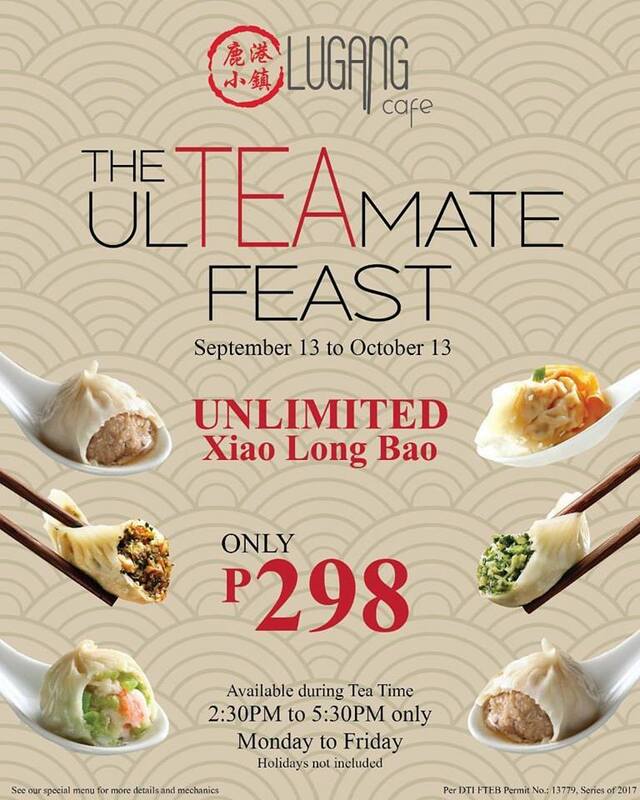 In an obvious response to Din Tai Fung's Php 399 Afternoon Feasts, Lugang Cafe just gave us Xiao Long Bao lovers The ULTEAMATE Feast, letting us enjoy unlimited Xiao Long Bao during weekdays. The promo runs for a month from September 13 to October 13 and is available only on weekdays (not including holidays) from 2:30PM to 5:30PM. A few weeks back, I was in a very difficult situation. My girlfriend I were about to celebrate our first year as a couple and I wanted to surprise her with a lovely evening together. Truth be told, I had a hard time making up my mind on how we should celebrate this significant milestone. I had a few ideas in mind and a staycation at Taal Vista Hotel, one of Tagaytay's premier hotels, stood out because I have been meaning to take her to Taza Fresh Table so she could try the exceptional dishes there. 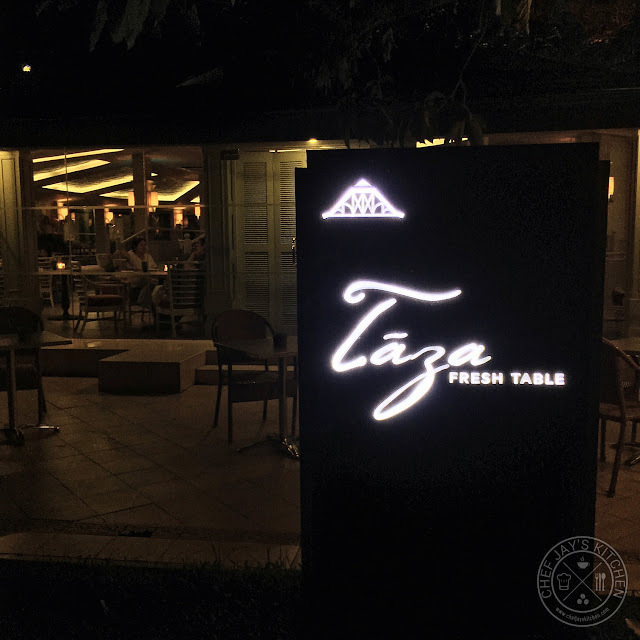 When I checked Taal Vista Hotel's Facebook page, I came across a post on the Intimate Celebrations Package and from there I made up my mind, we were definitely going to Tagaytay. I have to admit it was one of the most romantic evenings of my life, and I have absolutely no regrets. If I was given a chance, I'd do it all over again. It was perfect. It's amazing how spoiled foodies around Metro Manila have become, with some of the best restaurants in Metro Manila handing out promos left and right. Just last month, I was raving at how Salvatore Cuomo's Anniversary Special Lunch Buffet made Manila's best Italian restaurant so much more affordable for everyone to enjoy. 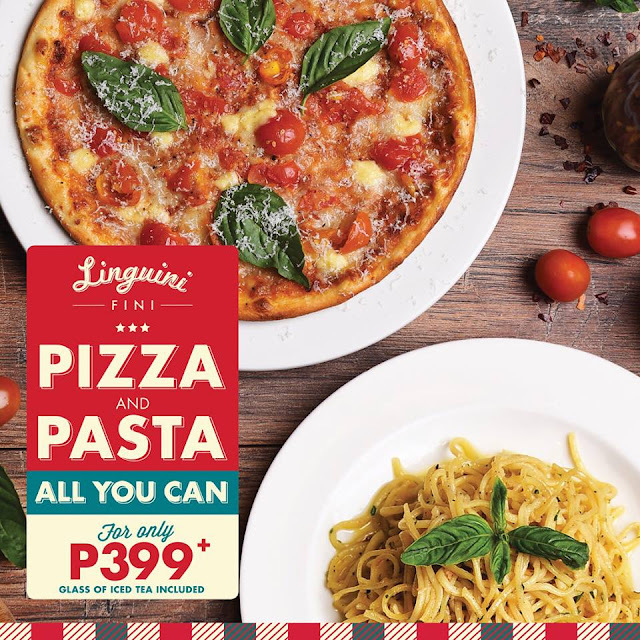 This time around, Linguini Fini, arguably one of the best places for pasta in Metro Manila, is now offering a Pizza and Pasta all You Can Promo from September 8, 2017 to October 6, 2017. This lets you enjoy nine signature Linguini Fini dishes, including the popular Papardelle "Nose to Tail" Bolognese. When the Joey Pepperoni branch in Bonifacio Global City closed down a few years back, my heart sank. It wasn't exactly the best pizza shop in the Metro, but Joey Pepperoni did serve great pizza and at affordable prices - this was way before Gino's Brick Oven Pizza began dominating the local pizza scene. 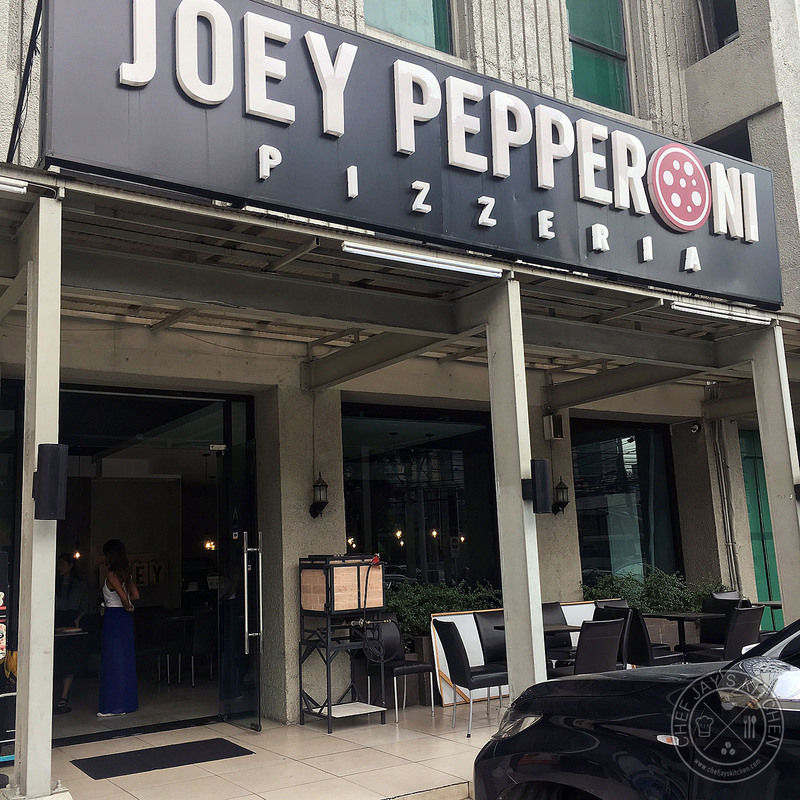 I found out recently that Joey Pepperoni scaled back their stores and only two branches remain, one along Pioneer street, Mandaluyong and another in SM Mall of Asia. Sea Salt: Where Can You Get It in the Philippines? I'm not a chef, but we're here to have honest, objective conversations about food with you. Food is an exciting topic, so I hope you allow us to help you improve your relationship with food. You can browse our articles on restaurant and food reviews, recipes, specialty coffee, food news, promotions, and a number of kitchen tips. For inquiries, restaurant reviews, or article requests shoot me an email at chefjayskitchen@yahoo.com. Our goal at Chef Jay's Kitchen is to be a food blog that you can trust and love. We offer honest, objective conversations about food because we want you to enjoy delicious meals all the time. Let us help you improve your relationship with food. We write about recipes, restaurant reviews, specialty coffee, and a lot more. If the site amuses you, share Chef Jay's Kitchen with the world!